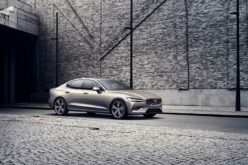 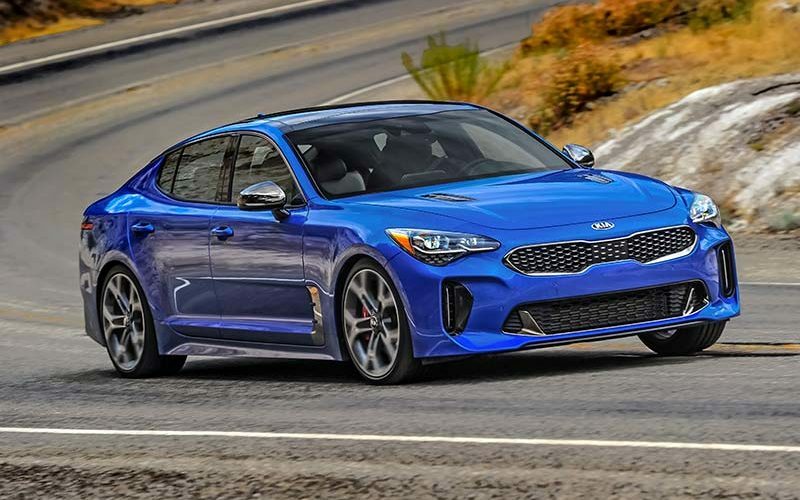 Kia Canada has announced that for 2019, they will be offering the Kia Stinger with a 2.0L Turbo GDI 4-cylinder engine option to go along with the already available 3.3L twin-turbo GDI 6-cylinder option. 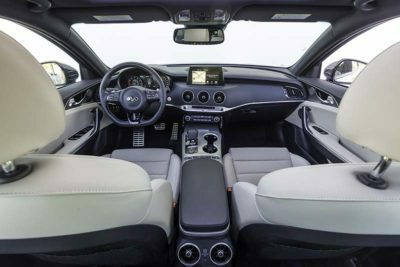 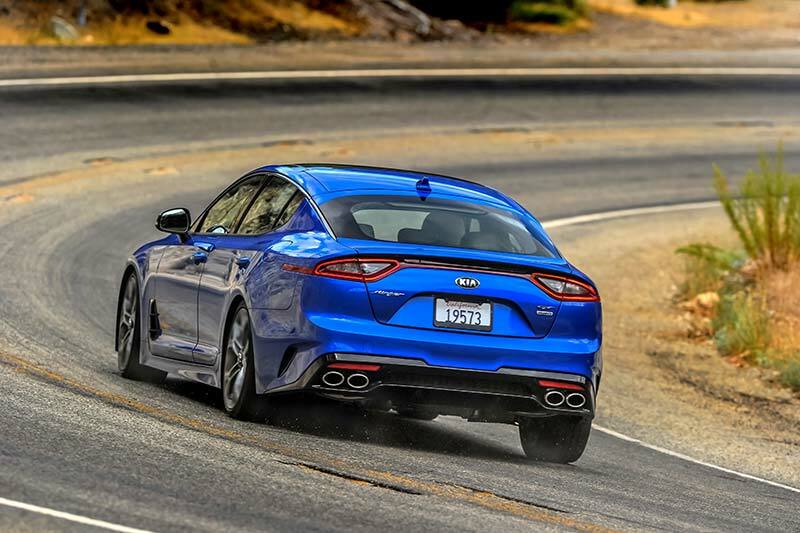 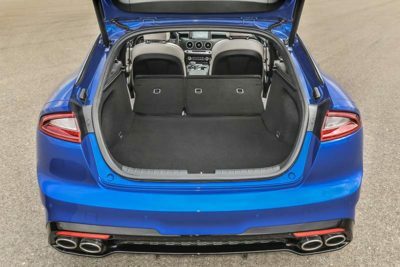 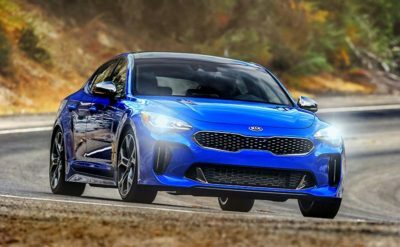 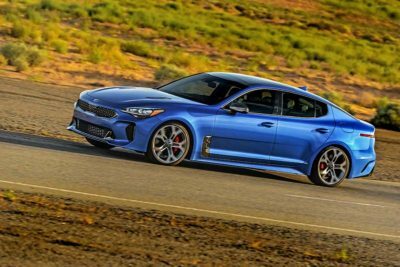 The new 2019 Stinger 2.0L GT-Line AWD will have many of the same design attributes that has made the 3.3L version so successful while also providing a way to get even more customers into Kia’s award-winning sports sedan. 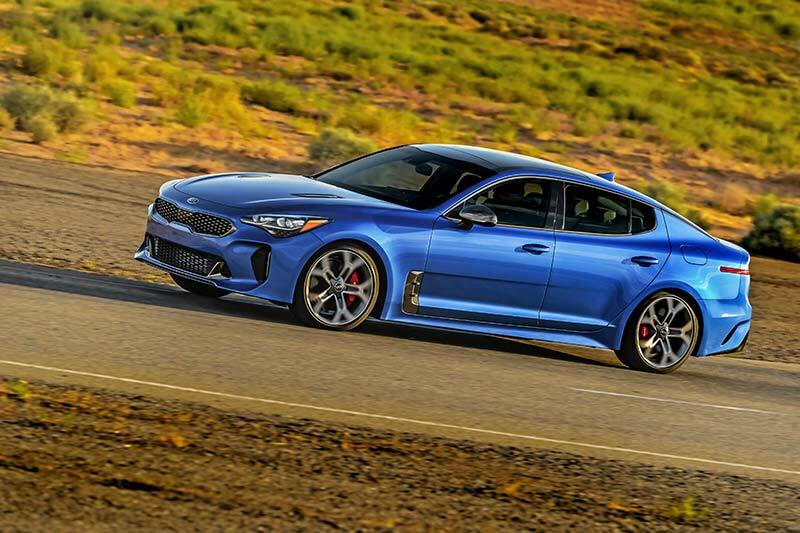 “Long before it even arrived in our dealerships, the Stinger was already the industry’s hottest car – and for good reason,” said Ted Lancaster, VP & COO, Kia Canada Inc. “Since its arrival, the overwhelming customer feedback on the 3.3L version has demonstrated that Canadians are ready for a new option in the sports sedan market, so we’re excited to now be adding the 2.0L Stinger to give the old regime an even harder run for their money.” The new 2.0L turbocharged engine, which was available in the US this past year, will produce a respectable 255 horsepower and 260 lb-ft of torque and although the Canadian fuel economy numbers have yet to be announced, when the US version is converted the Stinger 2.0L achieves 11.2/8.1 L/100km City/Highway which is a slight improvement over the V6. 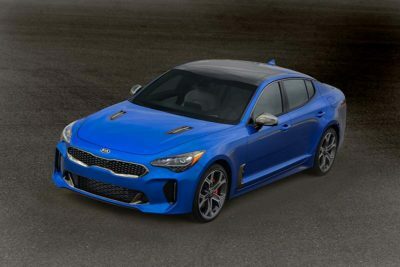 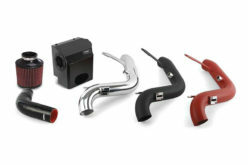 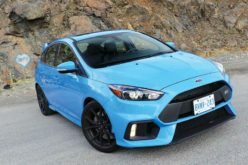 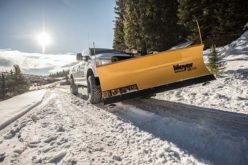 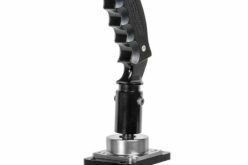 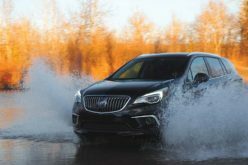 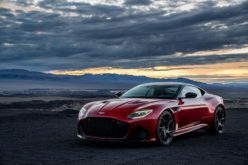 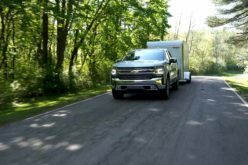 Some notable features that will be included on the new 4-cylinder model are an 8-speed Sportmatic automatic transmission, paddle shifters, high performance shocks, 10-way power drivers seat, 18-in. 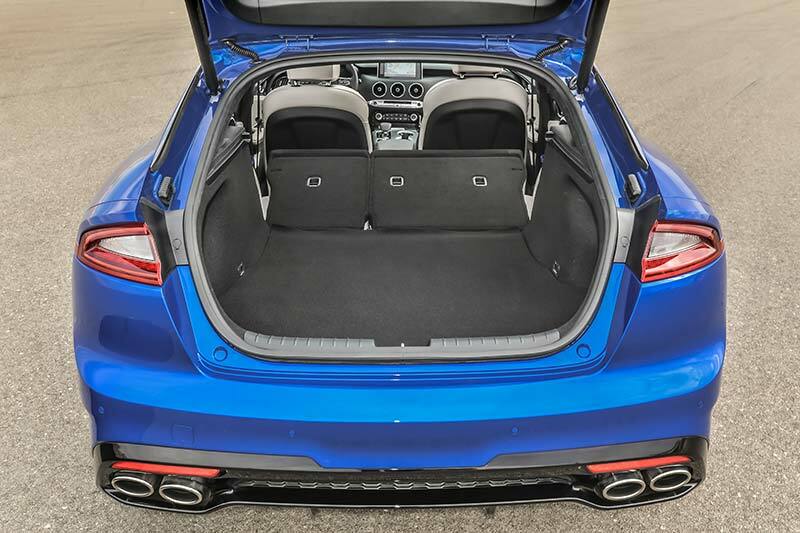 alloy wheels and much more. Pricing for the entire 2019 Stinger lineup will be announced at a later date.